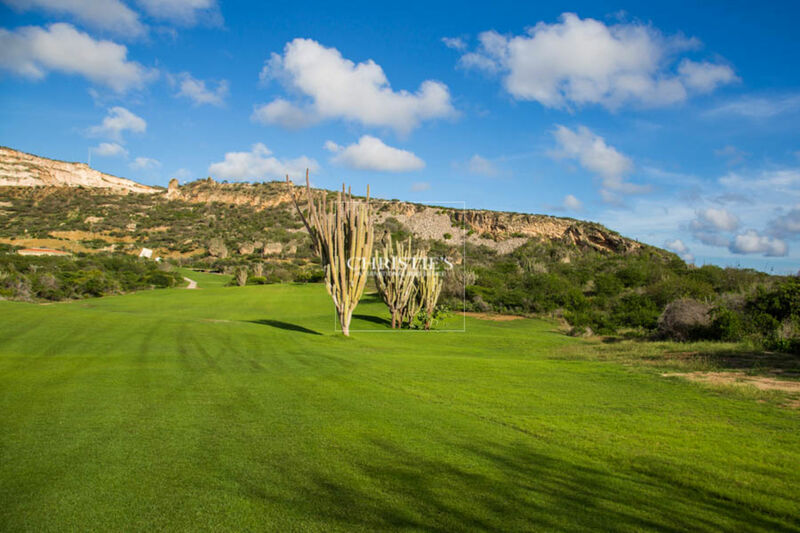 Santa Barbara Plantation is one of the most beautiful areas of Curacao. 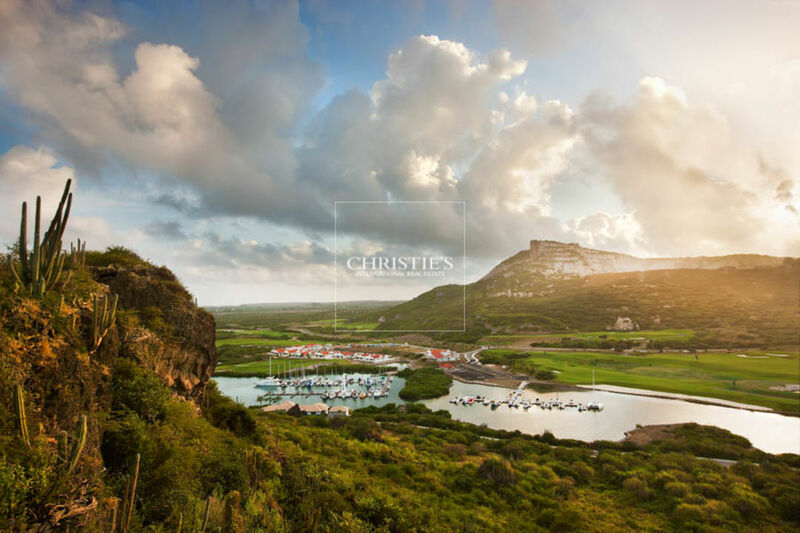 The beautiful pristine nature, views over the Caribbean Sea and the rolling hills make this one of the most unique areas of Curacao. The area offers a wide range of facilities: the Santa Barbara Beach and Golf Resort with multiple swimming pools and luxury spa, the 18-hole Pete Dye golf course, tennis courts, the Marina’s, several restaurants and the beautiful well-known Barbara Beach. 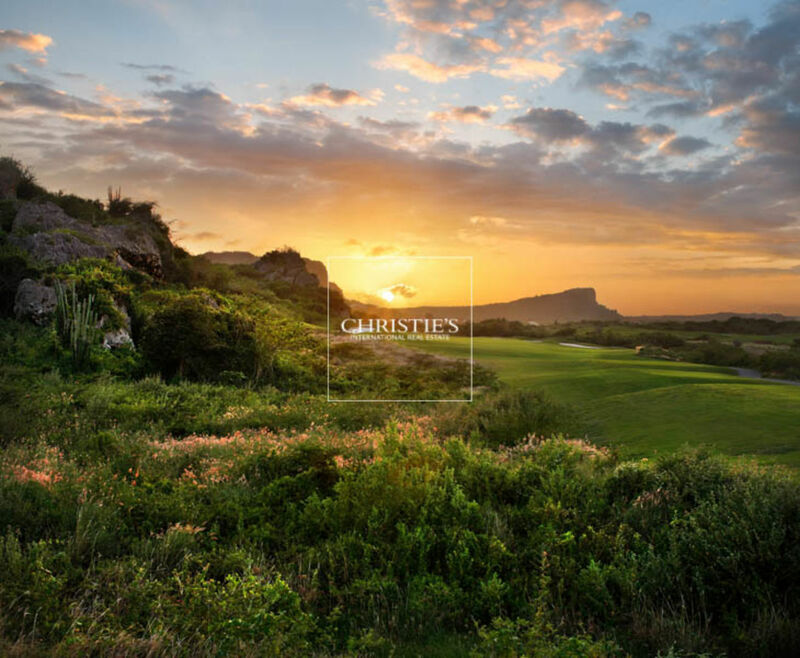 Terrace Estate is a sub-resort with separate security which is part of Santa Barbara Plantation, with several lots available to develop your dream home with breathtaking views over the Spanish Water and the beautiful green Pete Dye golf course. The lots differ in terms of surface and location, but all have stunning views in a unique environment. The PDF’s below include more information regarding the lots available, the location and prices. If you would like more information, please feel free to contact us or visit our office at Schottegatweg Oost 64 (open Monday – Friday from 8.00 – 17.00) or our office at the Santa Barbara Beach & Golf Resort lobby (open Monday – Wednesday – Friday from 10.00 – 12.00).